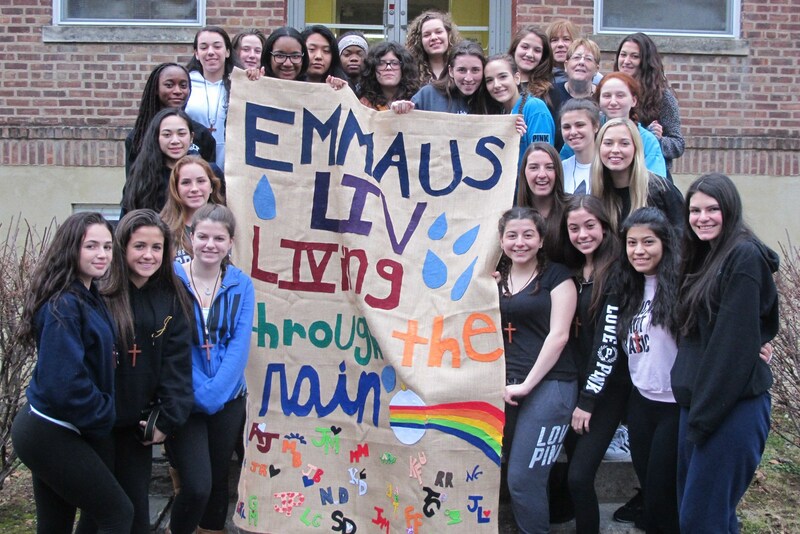 Prep's Emmaus Retreat Program is a hallmark spiritual experience which remains with students years after they leave the Prep. 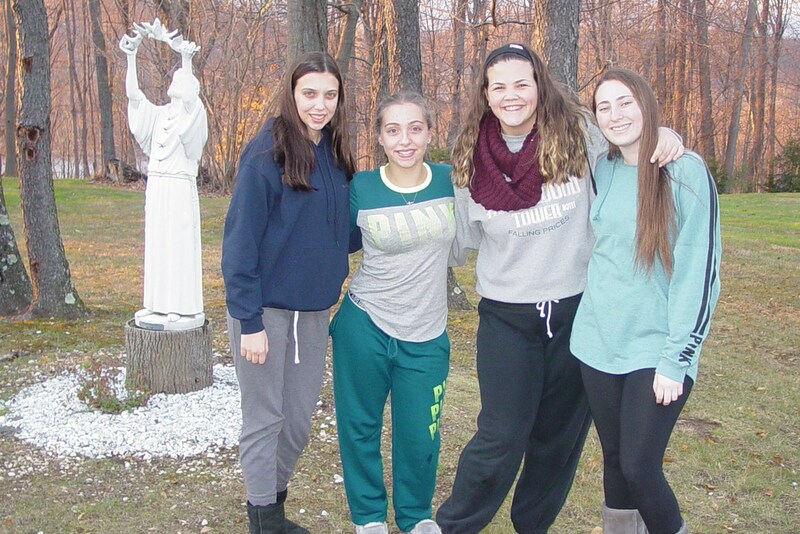 A three-day retreat at the Capuchin Youth & Families Ministries Center in Garrison, NY, Emmaus provides students with the opportunity to examine their own spirituality and their relationship with God, form a community with fellow classmates, faculty members, and alumni, and open their minds and hearts to the experiences, beliefs, and feelings of others. 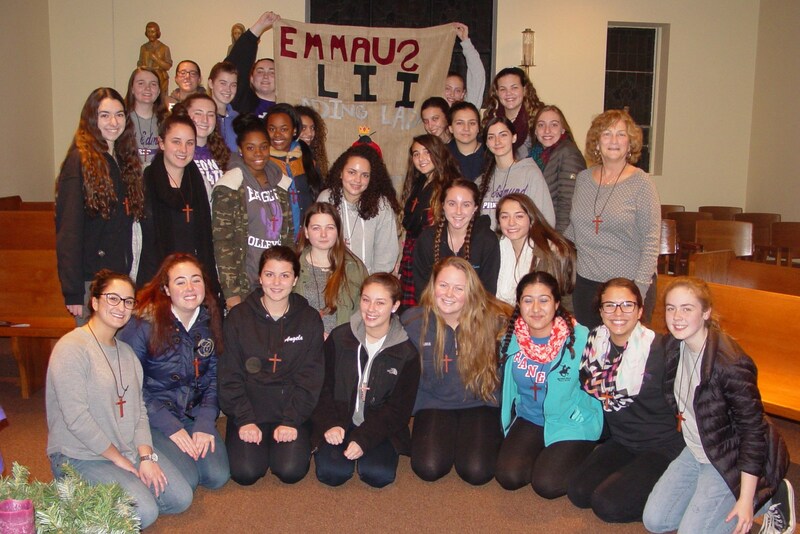 The Emmaus Retreat provides an opportunity for a community of participants to deepen their relationship with God and to share their faith with others. The Ignatian principle "seeing God in all things" is stressed throughout the program as candidates are invited to become aware of God in their everyday lives, recognizing the Lord's presence in others, and in the daily activities which life demands. 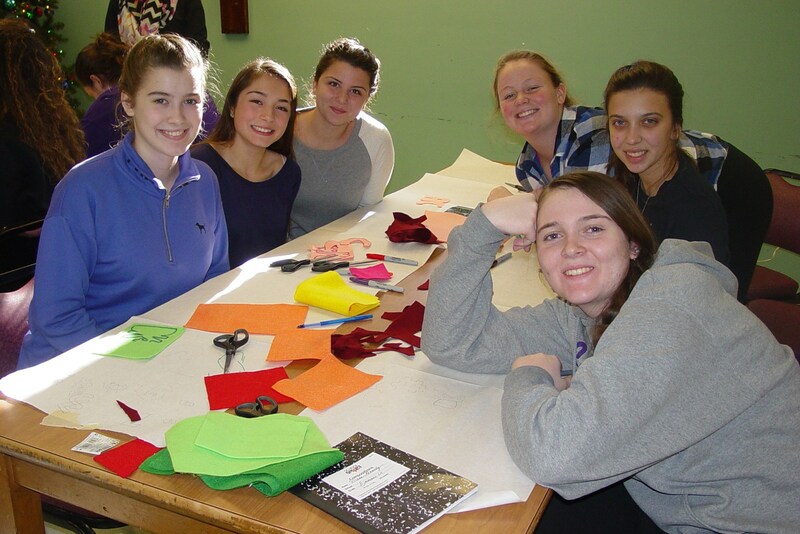 The retreat includes guided meditations, private reflection time, and group sharing. 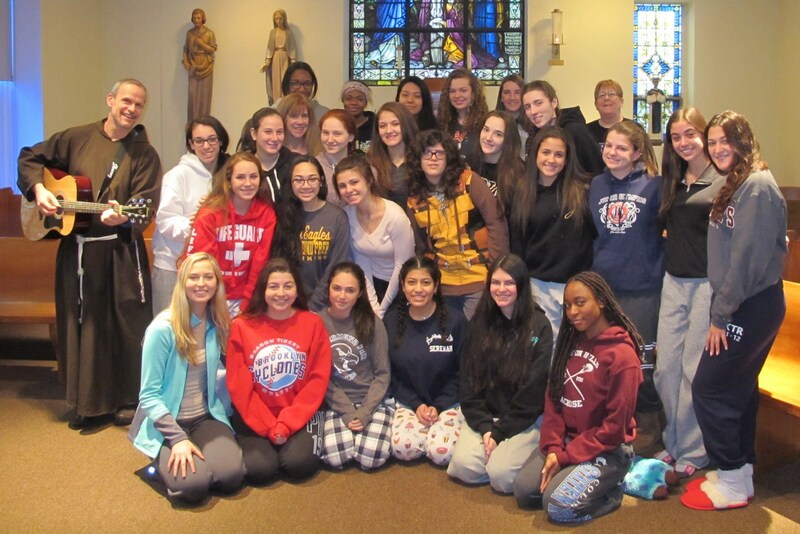 Each retreat is attended by juniors and seniors and is coordinated by four adult team members (faculty and alumni) and four senior team leaders. 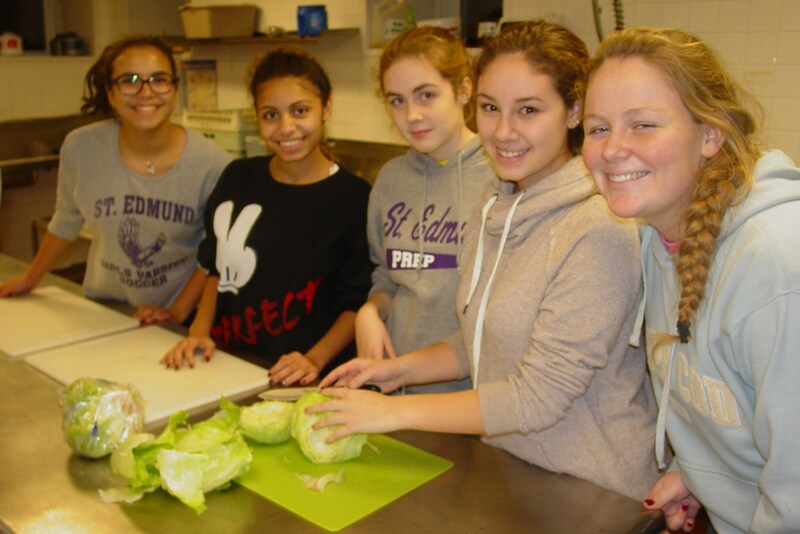 In particular, the senior team leaders are wonderful examples of the spirit of service so prevalent in the Prep community, and they truly exemplify the Ignatian ideal of being "men and women for others." 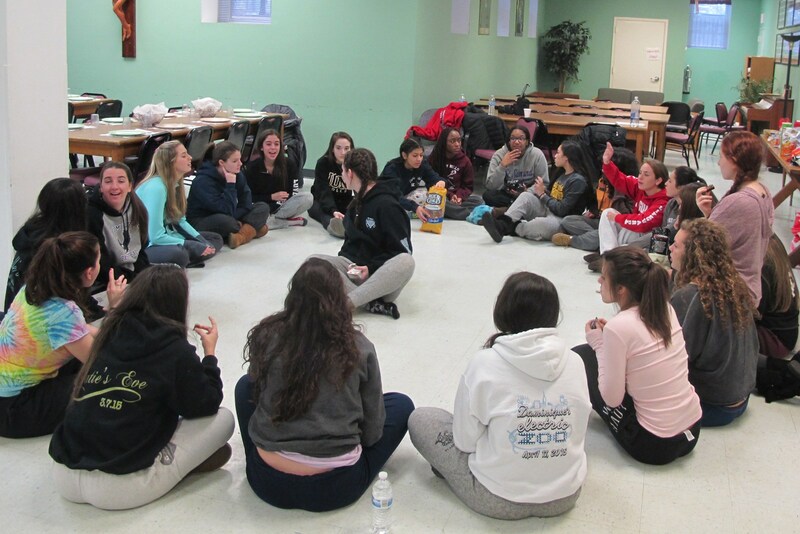 Having already made the retreat the previous year, these seniors volunteer their time to ensure that the current juniors enjoy an experience as rewarding as their own. The retreat is based on the story of the disciples on the road to Emmaus from St. Luke's Gospel (Luke 24:13-35), wherein two of Christ's disciples meet Him on the road to Emmaus shortly after His resurrection. At first, the two disciples do not recognize Jesus. However, with night approaching, they invite Him to dine with them and stay the night. It is only then, in the breaking of the bread, that their eyes are opened and they recognize Him. 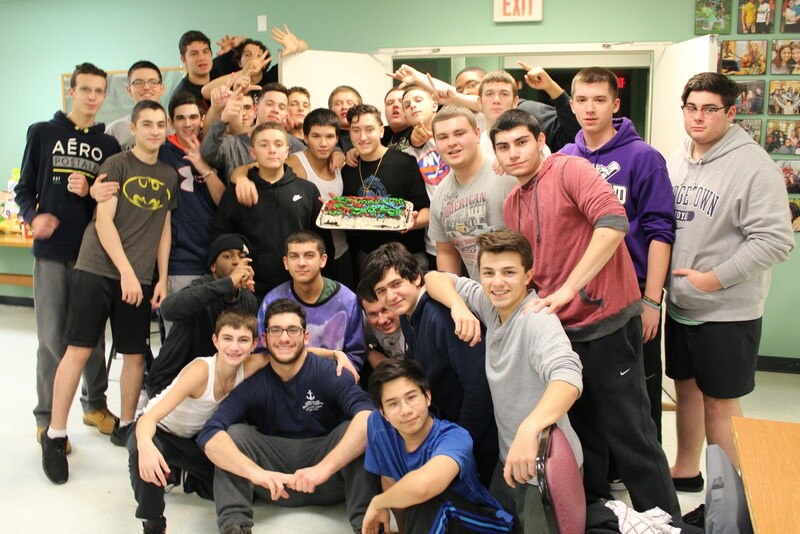 This is the very essence of the Emmaus Retreats: discovery, discipleship, acceptance and growth. 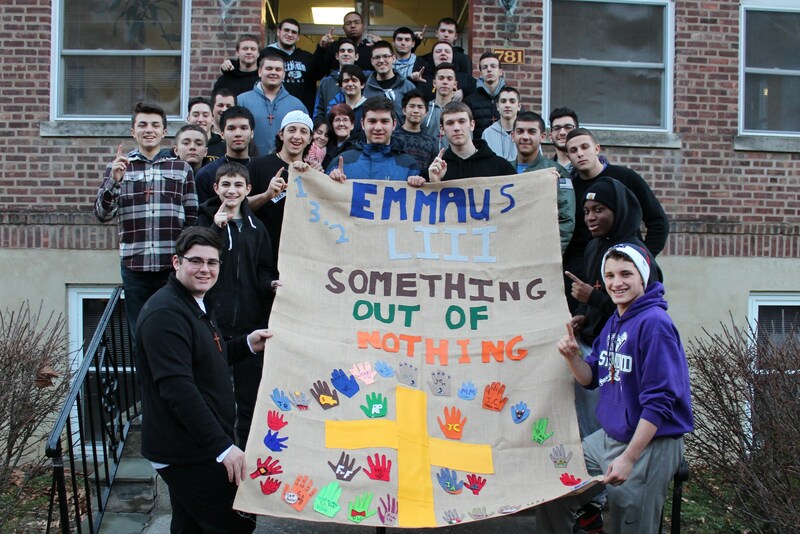 Whether preparing meals together, spending time in prayer and discussion, or engaging in a spontaneous game of touch football, Emmaus retreatants learn from one another the lessons of faith, respect, compassion and community. 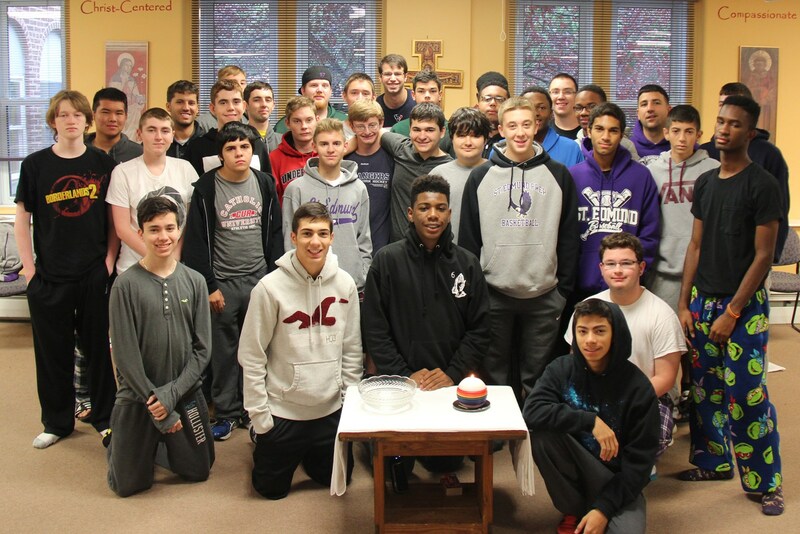 This three-day retreat usually starts on a Friday and concludes on a Sunday with a final Homecoming activity taking place back at school at 7:00pm. 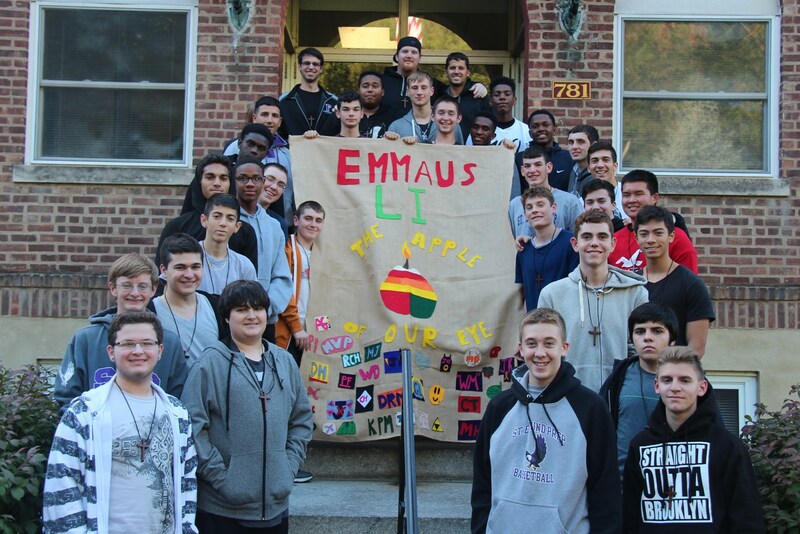 All members of the Prep community are always welcome at any Homecoming - be it parents, faculty, students who have made Emmaus or alumni... anyone who wants to come back and return for a "faith lift."